Seeing an aircraft over a paddy field is not a rare site as for many years now, farmers have been using aircraft for a pile of task including spraying fertilizer or simple field monitoring. However, the problem with aircraft use or manned drone use is that it is time-consuming and expensive. That is why it is mainly mega-farms and larger farms that make use of flight technology. That is all changing rapidly as more affordable unmanned tech is being made available to the precision farming industry. Drone usage has gone from strength to strength and many farms now use manned or unmanned drones on their farms. They have a widespread impact. They are an effective way of keeping an eye on intruders and also for spraying purposes. 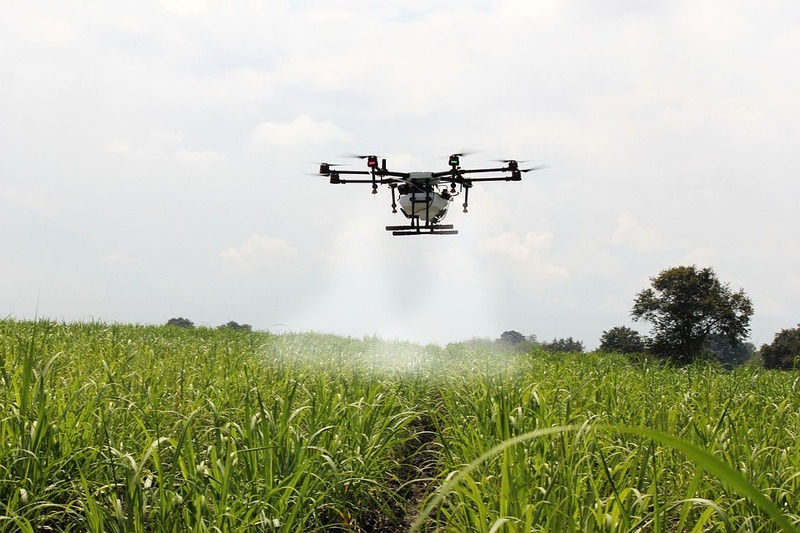 Drones are versatile and bring a whole range of benefits to crop farmers, from blanket spraying to more precision spraying of individual plants. Drones also record a lot of valuable information about crop condition and the field environment in general. 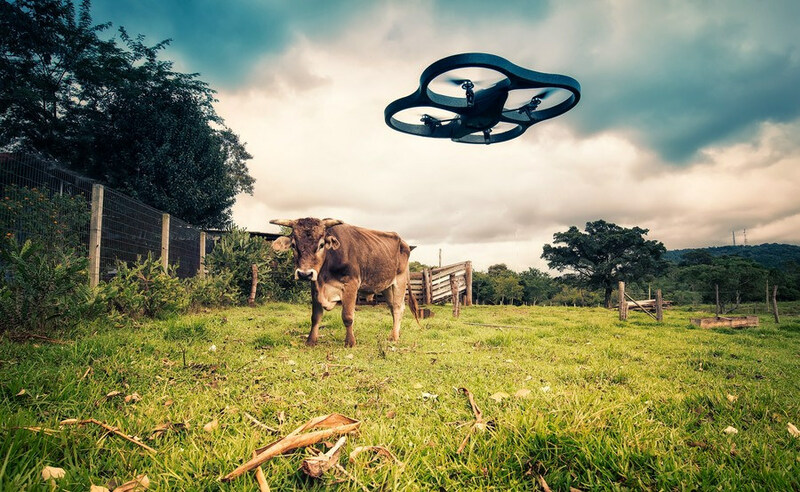 In the US, specific aviation guidelines have been laid down for farmers to operate drones in a safe manner, rather than prohibit the use of drones, the authorities were some of the first to see the tremendously beneficial impact they can have on farm life. Opting to give farmers a safe framework to operate from and in some cases even encouraging more drone use within the regulations. Drones can initially be tricky to operate, this has resulted in a host of accidents, some dangerous and others more benign. Regardless of the outcome of error, drones are a completely new skill set that farmers are mastering. Unmanned drones are becoming more sophisticated, better equipped to deal with a range of farming issues and free from the constraints of human error. Also, unmanned drones are becoming increasingly cheaper, making them widely available at relatively low outlay, resulting in bigger returns on investment for farmers. Because of the affordability and ease of use, even the smallest farm enterprises are now employing drones to great success. Those small farm businesses that have adopted the use of drones have seen profits increase and expansion become a possibility when before it was only a far-off dream.